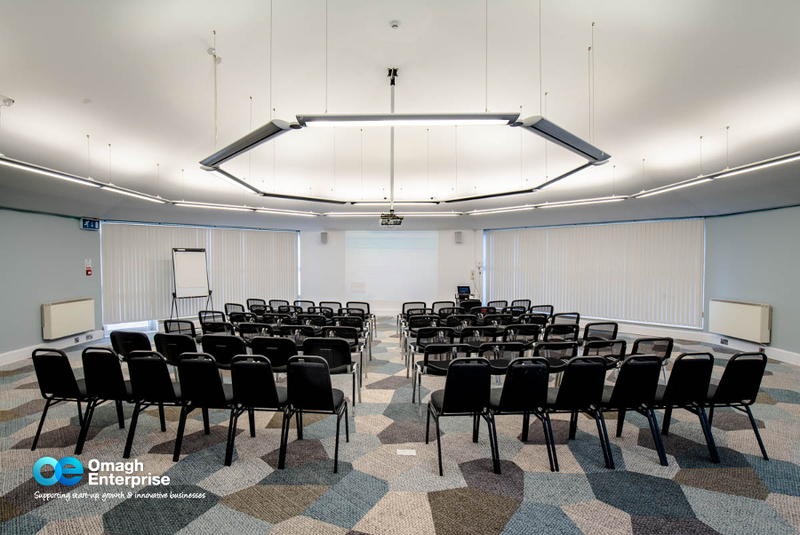 Our comfortable and modern facilities can flexibly cater for any event, whether you want to impress a new client or network on a much larger scale. This flexible multi-purpose space accommodates up to 120 people. 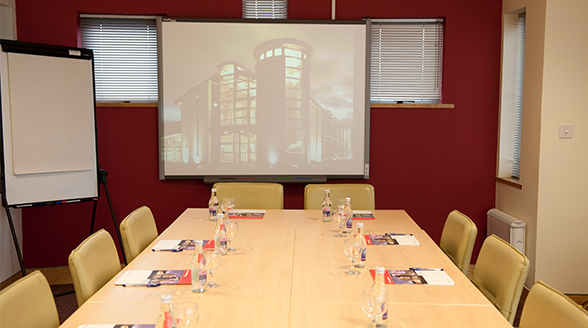 The room can be set up in a boardroom style, for a large meeting or for training sessions. These rooms accommodate smaller training sessions, meetings, interviews and workshops. It’s the little things that help to smooth your working day, so we can take the pain out of parking, while our on-site restaurant provides lots of choice at reasonable cost. 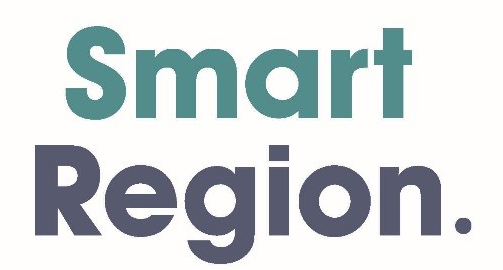 For more information contact Faye on 028 8224 9494 or email faye.donaghy@omaghenterprise.co.uk. When you’re planning a conference or need to arrange a business meeting, you’ll want to give the most professional impression possible.